Nokia is planning to launch new smartphones in 2017. 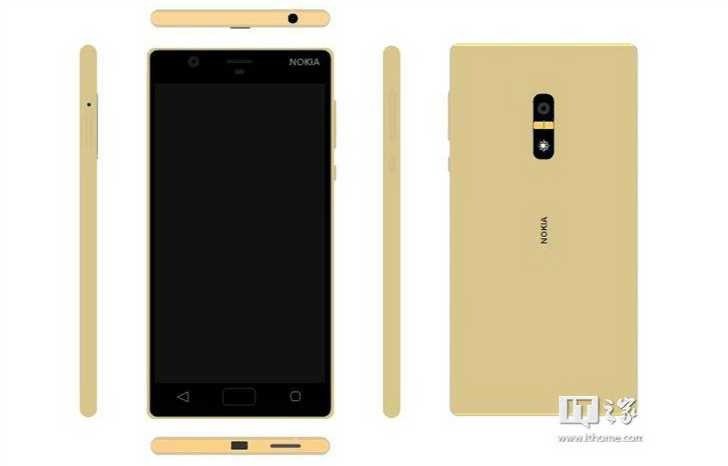 Meanwhile, more details about Nokia D1C surfaced online. Nokia will launch two variants of Nokia D1C(codename) smartphone. Both models prototype are already under testing. Nokia D1C may feature 5-inch, 1080p touchscreen, 2GB of RAM, 16GB of built-in storage, a 13 MP main camera, and an 8 MP selfie shooter. Nokia smartphone will be powered by the Qualcomm Snapdragon 430 chipset, sporting a 1.4 GHz octa-core Cortex-A53 CPU and an Adreno 505 GPU. The smartphones will come with Android 7.0 Nougat. Another variant of D1C will come with a bigger 5.5-inch display with the 1080p resolution, a 16 MP rear camera, and 3GB of RAM. Rest of the specs will be same. There is no information regarding release date and pricing. Nokia could make these phones official at MWC in February.